ROKA Sports Inc., the Austin, TX based performance multisport brand is excited to announce their very first Strava Challenge, the ROKA Dirty 30. ROKA encourages cyclists to spice up their holiday riding by logging 30 miles and earn a $50/€50/£50 voucher on any order of $125/€125/£125 or more at roka.com, eu.roka.com, and uk.roka.com. 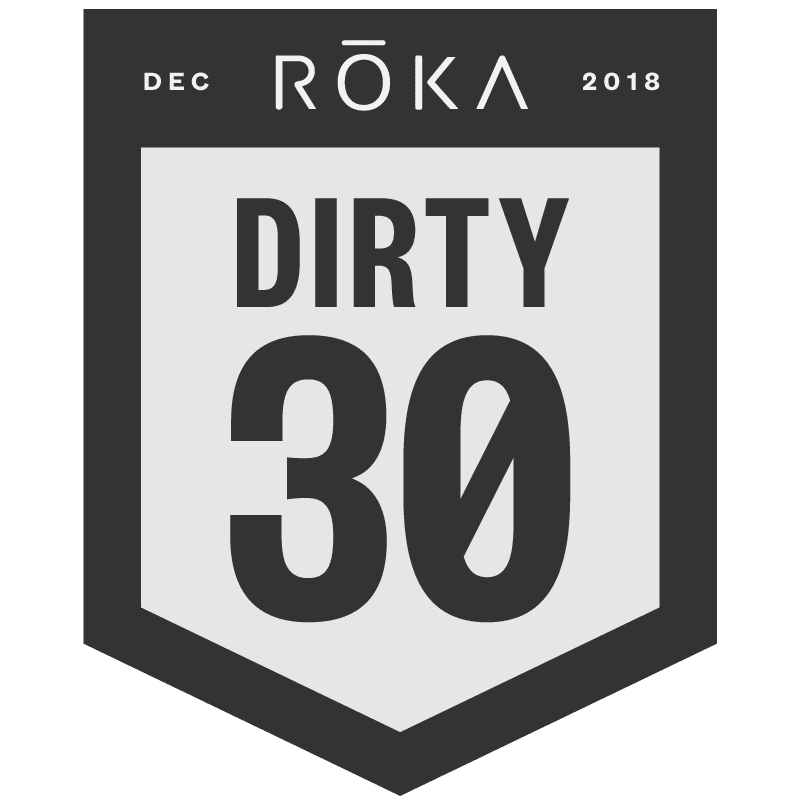 The ROKA Dirty 30 challenge is a global event for cyclists to log 30 miles in 2 weeks from December 7-20 on Strava and enjoy winter riding during the holidays. Do it successfully and you’ll earn the inaugural Dirty 30 digital badge and a chance to win a pair of ROKA’s Advanced Performance Eyewear, the same ultralight shades worn by Dan Martin en route to a stage win and a top 10 finish at this year’s Tour de France, and by eight-time triathlon world champion and Olympic silver medalist, Javier Gómez Noya. Whether you’re burning off holiday calories, need offseason motivation or just like suffering in the pain cave, challenge participants will use the Strava platform to record their cycling miles. 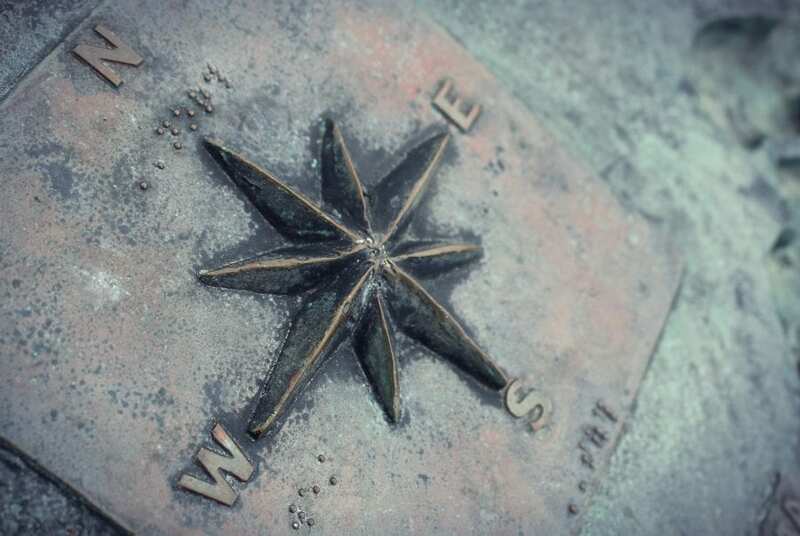 There is no cost for participants to join. 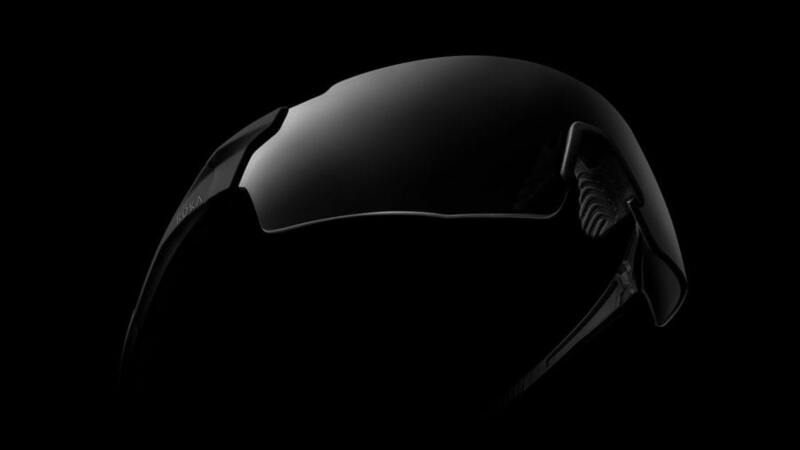 The challenge includes a sweepstakes giveaway of 5 pairs of SL-1x Advanced Performance Sunglasses. All riders completing this challenge earn a $50/€50/£50 voucher for any order of $125/€125/£125 or more at roka.com, eu.roka.com, and uk.roka.com. ROKA will be also be rewarding the riders who push their limits, so tag your wettest, muddiest, gnarliest rides on Instagram with #ROKADirty30 for a chance to win special prizes and be featured on ROKA’s Instagram. ROKA sunglasses are built for all-out efforts on the road, over cobbles, through the gravel, dirt, rain or fog. 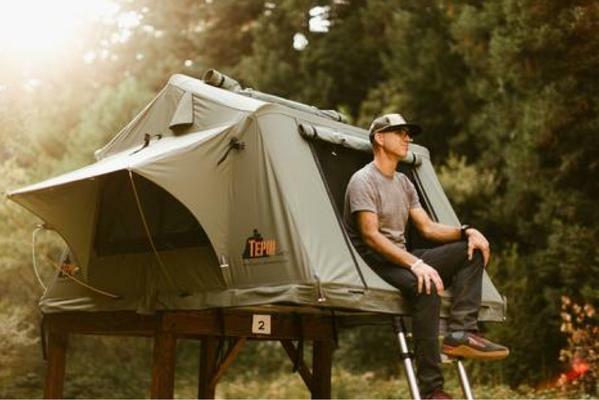 Every pair weighs less than an ounce, won’t slip off your face thanks to patented GEKO™ no-slip technology and boasts best-in-class optical clarity. They’ve become a favorite of the toughest World Tour riders for a reason! Visit ROKA Dirty 30 challenge page on Strava to join. If you don’t already have a Strava account, you’ll be taken to the app store (or www.strava.com) where you can download the Strava app and sign up for free. Since their launch in 2013, ROKA athletes have won over a dozen world titles and have been instrumental in the design and development of an unprecedented collection of patented and award-winning products. In 2016, ROKA was proud to send 18 athletes to the Rio Olympics, taking home Gold and Bronze. In PyeongChang, ROKA continued the tradition, taking home Olympic Gold and Bronze in their Advanced Performance eyewear. 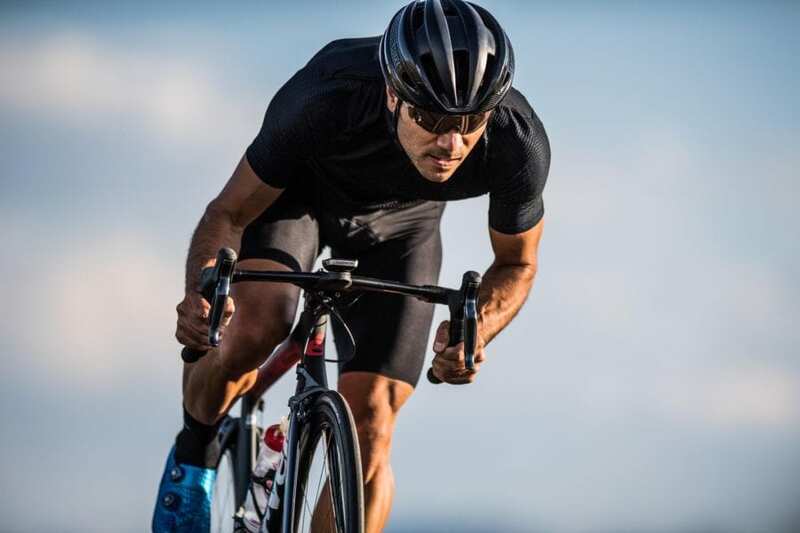 2018 has seen elite athletes around the globe in cycling, triathlon, running, speed skating, beach volleyball and off-road endurance events trusting ROKA eyewear for their most important performances on the biggest of stages.